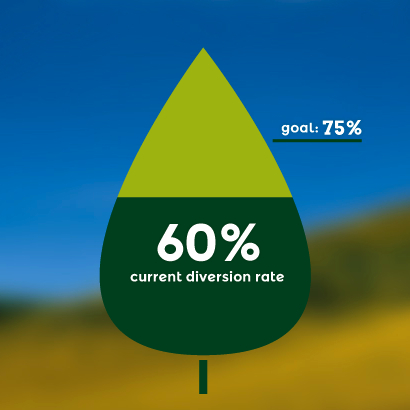 Did you know that Sustainable Lafayette is on a mission to help Lafayette raise its waste diversion rate from 60% to 75%? Want to know how you can help? Start becoming a Zero Hero now! This entry was posted in Community Events, News & Events, Sustainability and tagged Recycle.